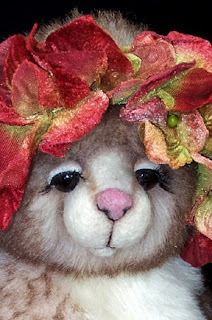 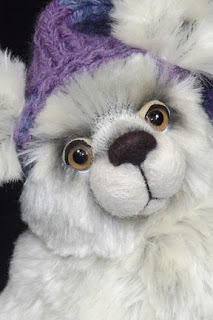 Hi, just a quick post to let everyone know that there are still some lovely bears available from 75 artists at the Teddy Bear Extravaganza which has another day (roughly) to run. 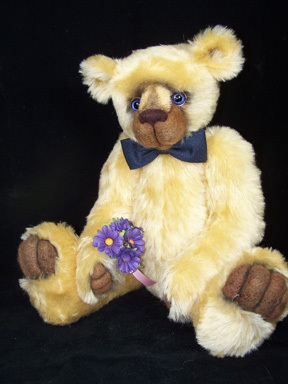 In fact, it has turned into a perfect "bear making" day !! !